Ghazala Azmat is a Professor of Economics at Sciences Po and a Research Associate at the Centre for Economic Performance (CEP) at the London School of Economics. 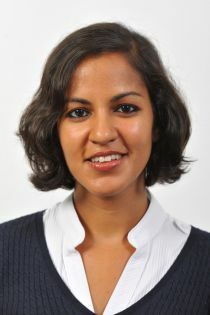 She is a research fellow of IZA and CESifo and a research associate of the Centre for Economic Policy Research (CEPR). She has previously held positions at University Pompeu Fabra and Queen Mary University of London. Her main area of interest is in applied microeconomics. In particular, on issues relating to competition, incentives and organizational structure, as well as on topics in labour, education and public economics. Ghazala joined CReAM as an external research fellow in October 2016.